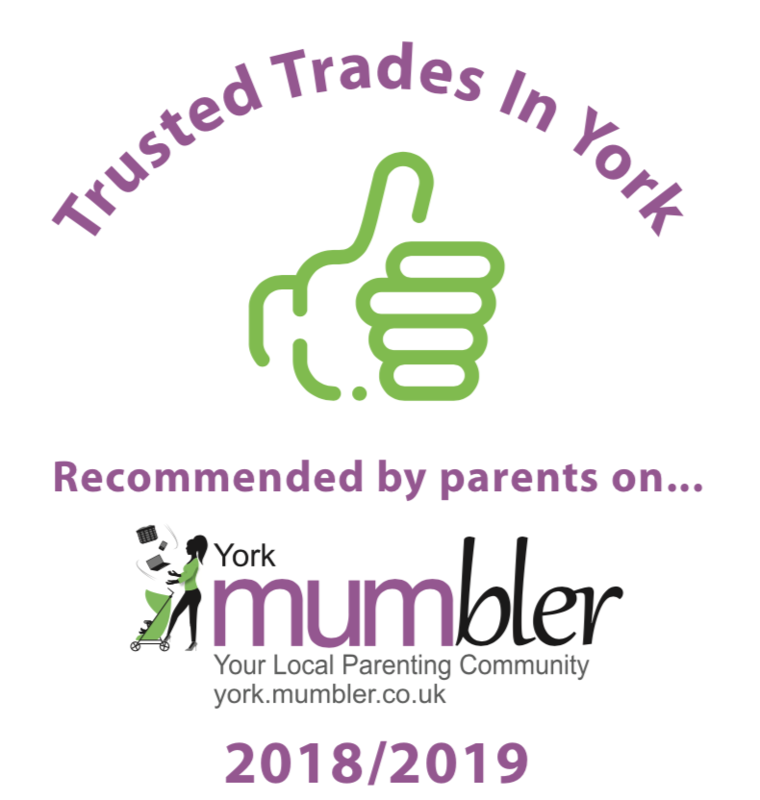 Trusted trades are a compilation of trades people based in and around York who are genuinely recommended by Mumbler parents so you know they have the seal of approval. 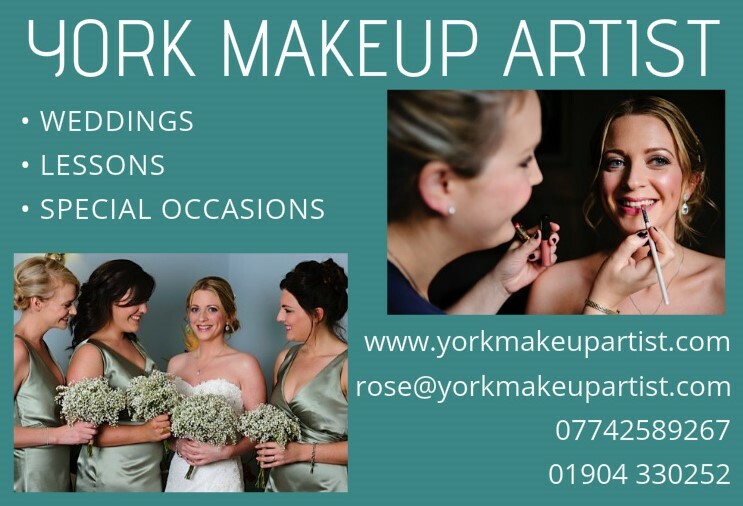 If you do use one of the trades people listed here make sure you tell them about York Mumbler! 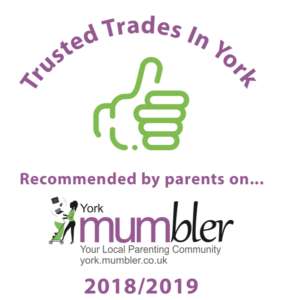 All listings here are genuine recommendations from local parents on the York Mumbler Chat Group, however if you are a tradesperson who wants to be listed here then please get in touch and we can let you know the process. The smallish print; I have put this list together as I know from personal experience how much of a nightmare it can be when you need something done, but have no idea who to call and how much is a fair price for the job. I hope it will be a good starting point for you but I would always recommend that you get a couple of quotes and then make your own choice. We at mumbler can’t take any responsibility for people listed here so if you do have any feedback (good or bad) then let me know here and if necessary I’ll remove the listing if needed. 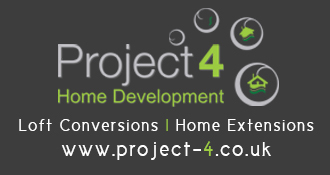 We provide complete painting and plastering service to customers. With 15years experience in the trade we are highly skilled our services are available to both domestic and commercial customers also subcontract work. The business is built on high standards of work and excellent customer service. Over the years we have built up a large portfolio of satisfied customers which have led to many new customers through referral and recommendation. Gavin is excellent! Professional, skilled, tidy, punctual. I would have no hesitation in recommending him to anyone. Thanks for the excellent job you did for us Gavin. Done a few jobs for me, very good, would hire him again, would highly recommend. 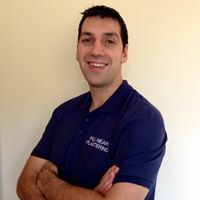 With nearly a decade of experience behind me I am a skilled and reliable plasterer who prides myself on not only the quality of my work but my reliability, punctuality and cost effectiveness. In this way I have built a solid customer base across domestic and commercial clients which I hope to continue to build on. 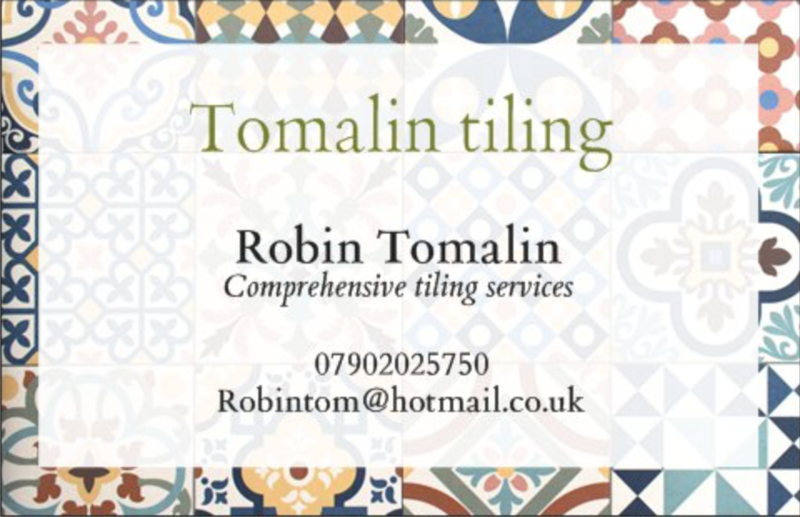 Whether your job is small or large please feel free to contact me for a free, no obligation quote. Have you had outstanding service from a local plasterer?